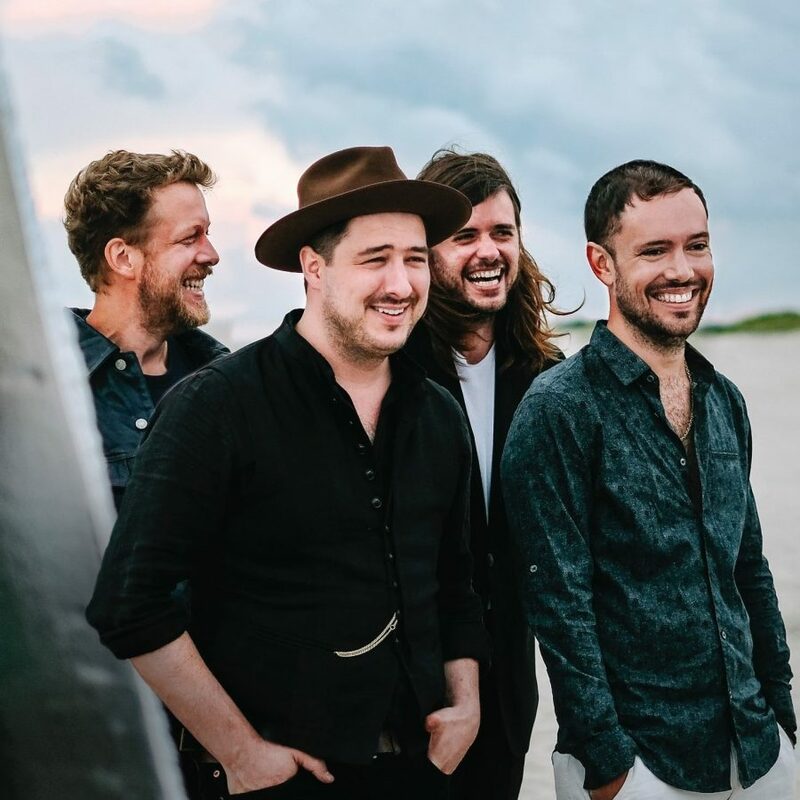 lassnote’s Mumford & Sons have scored their third chart-topping debut, as Delta bows at #1 on the HITS Top 50 with more than 231k. The Greatest Showman Reimagined (Atlantic) lands at #2, moving close to 89k, and Michael Bublé’s love (Reprise) comes in at #3 with approximately 87k. The fourth debut to make this week’s Top 5 belongs to Epic’s Mariah Carey, whose Caution arrives at #5 with 51k. As for the remaining noteworthy bows, Anderson .Paak’s Oxnard (Aftermath/12Tone) can be found at #11 with 40k, and at #14, Mark Knopfler’s Down the Road Wherever (Blue Note) has 32k. And since Santa’s sleigh is just around the bend, a few yuletide sets see increases. Pentatonix’s latest, Christmas Is Here! (RCA), flies #44-20, tacking on 26k. Meanwhile, Michael Bublé’s 2011 staple—the aptly titled Christmas—re-enters at #29, snagging another 21k or so for Reprise.